Best in comfort and style with the Nike Sportswear Leg-A-See Crop Leggings for women. It offers a snug and unrestrictive fit, and elastic waistband for stay put fit. 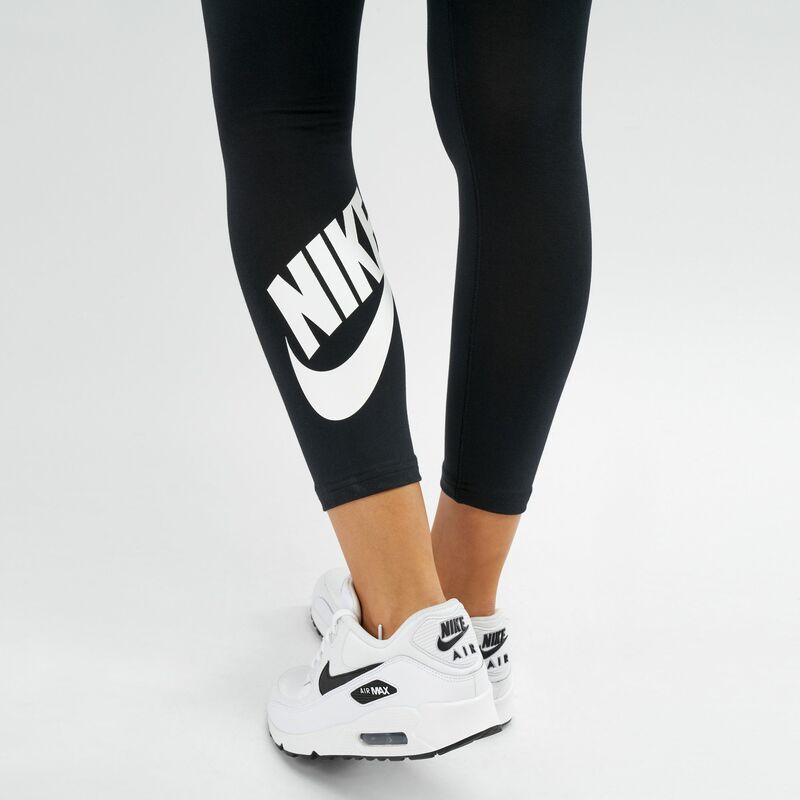 It features the Nike logo on the leg for true sports legacy.